Strategies for fair competition in elections by Political Parties. We have sixty six (66) fully registered Political Parties in Kenya. 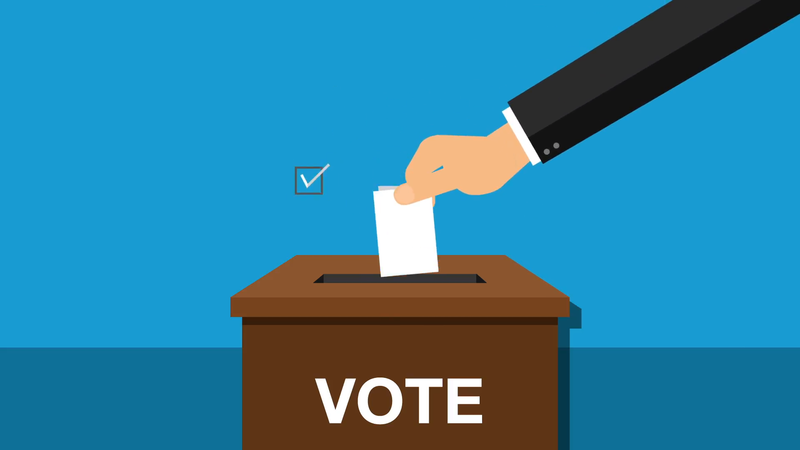 A Taskforce on Review of Political Party Primaries will hold public engagements on the 20th March 2019 with members of the public to collect views and information relevant to reform Political Party Primaries in Kenya. The forums will take place in Mombasa, Nakuru, Isiolo, Nyeri, Kisumu and Kitui counties. Registrar of Political Parties, Ms. Ann Nderitu confirmed the taskforce has membership from National Assembly, Senate, Office of the Attorney General and Department of Justice, Kenya Law Reform Commission, Ethics and Anti-corruption Commission, Independent Electoral and Boundaries Commission, National Gender and Equality Commission, Political Parties Dispute Tribunal and Office of the Registrar of Political Parties. She added that the objectives of the forum are to obtain the experiences of Kenyans at the grass root level from their involvement in Party Primaries. “The Taskforce will identify issues for reform of the primaries process and receive input into the draft policy framework on the conduct of Party Primaries with recommendations and possible areas for legal reforms” she added. The PPA 2011 provides for the Code of Conduct of Political parties which affirms the need for them to uphold and promote democratic practices through free, fair and credible nominations. Code of Conduct regulates the behavior of members and office holders of political parties, aspiring candidates, candidates and their supporters with a view of promoting good governance. Lion Place Nairobi, Kenya; March, 6, 2019. Office of the Registrar of Political Parties (ORPP) will be participating in the People’s Dialogue Festival slated from the 7th-9th March 2019 at the National Museum. The workshop dubbed PDF is an initiative between the Centre for Multiparty Democracy (CMD) and Political Parties.The three day workshop is meant to provide opportunity for actors to broaden platforms for dialogue between voting citizens, political and opinion leaders, unpack and reflect on the Building Bridges Initiative (BBI) and build consensus around fundamental reforms in Kenya. In addition, focus will also be to strengthen linkages between leaders and the led to collectively foster Kenya's democratic culture as well as bring together youthful engagement in various levels. 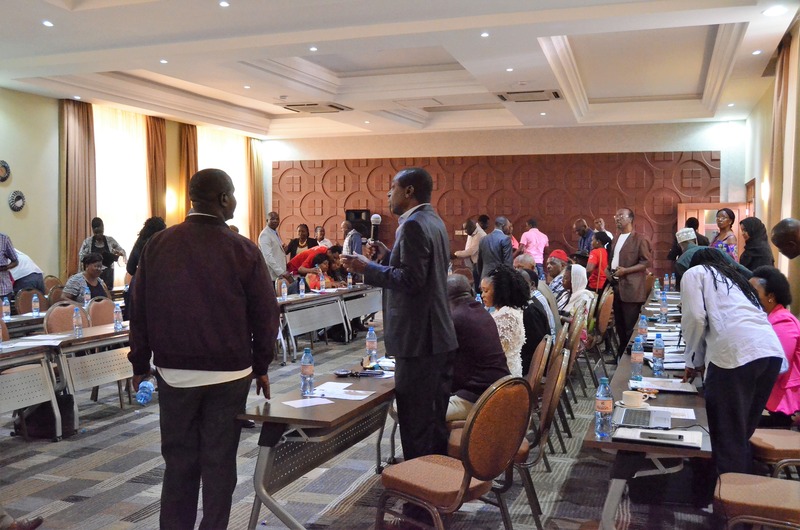 The Dialogue will comprise key actors from political and civic actors, religious leaders, trade unions, professional bodies, media, academia, students, youth organizations, women movement, CMD-Kenya partners, diplomatic community, private sector, and ordinary citizens. At the end, the workshop is aimed at promoting public participation in national development, social cohesion, and enabling prosperity: appreciation for national dialogue processes. Increased awareness of the importance to balance the use of political competition and cooperation for sustainable democratic development and for providing meaningful choices to citizens defined roadmap among political leaders on key reforms for stabilizing Kenya's political landscape. The workshop brings together stakeholders from: Danish Institute for Parties and Democracy (DIPD),Danish Liberal Democracy Programme (DLSP),Federation of Women Lawyers in Kenya (FIDA) ,Office of the Registrar of Political Parties (ORPP) ,Siasa Place (SP),Kenya Young Parliamentarian Association (KYPA),Youth Agenda,Friedrich Naumann Foundation for Freedom, National Youth Council, Kenya National Debate Council, Bunge La Mwananchi,Kenya Medical Practitioners and Dentists Union (KMPDU) and National Assembly representatives. Lions Place Nairobi, Kenya; August,27,2018. 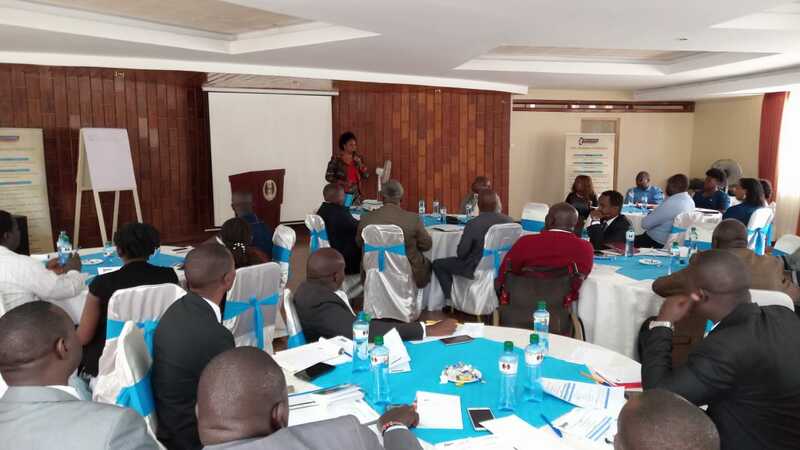 The Out-going Registrar of Political Parties Ms Lucy Ndungu, now member of the Commission of Administrative Justice, called for a meeting with all the Secretary Generals of Political Parties and the Political Parties Liaison Committee in order to introduce the newly appointed Registrar of Political Parties, Ms Ann Njeri Nderitu. 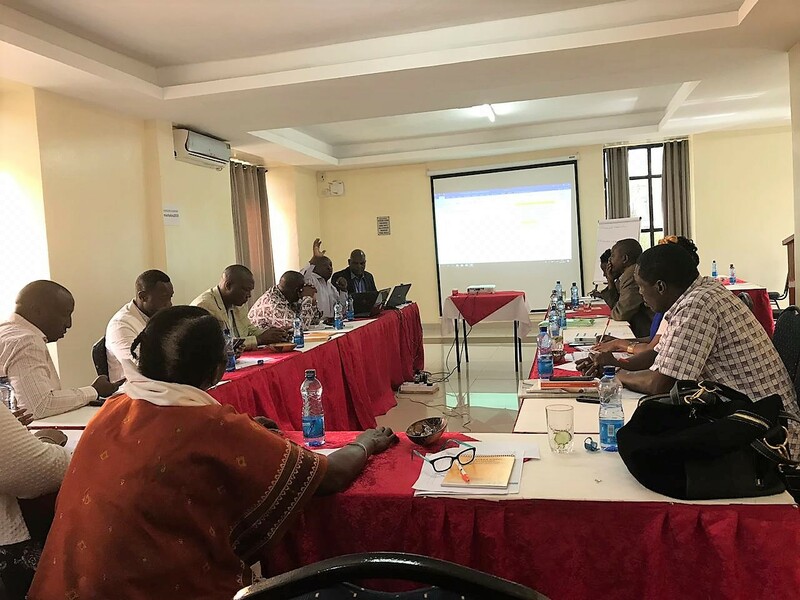 The meeting was held at Silver Springs Hotel on 27th August 2018. Ms Lucy Ndungu gave a brief history of The Office of The Registrar of Political Parties (ORPP) and how the office came to be independent. 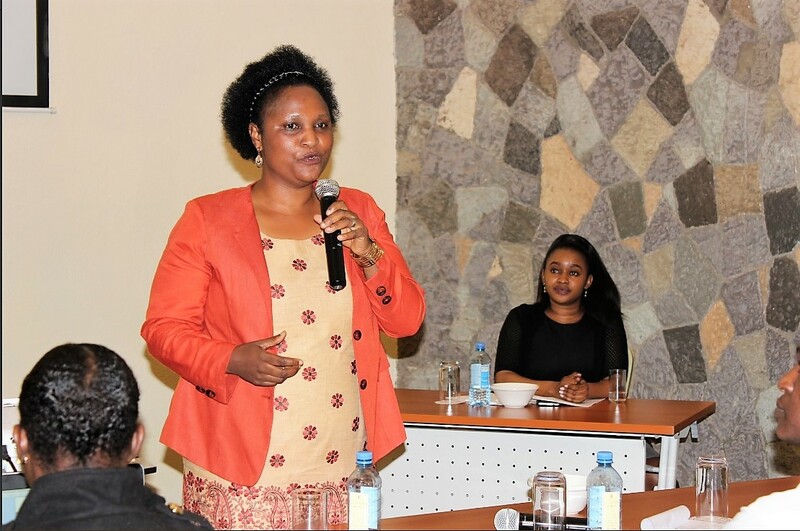 Thereafter, Ms Ann Nderitu gave a brief history of her professional experience and her agenda which is to strengthen political parties and promote an inclusive and viable democratic multi-party system in Kenya.